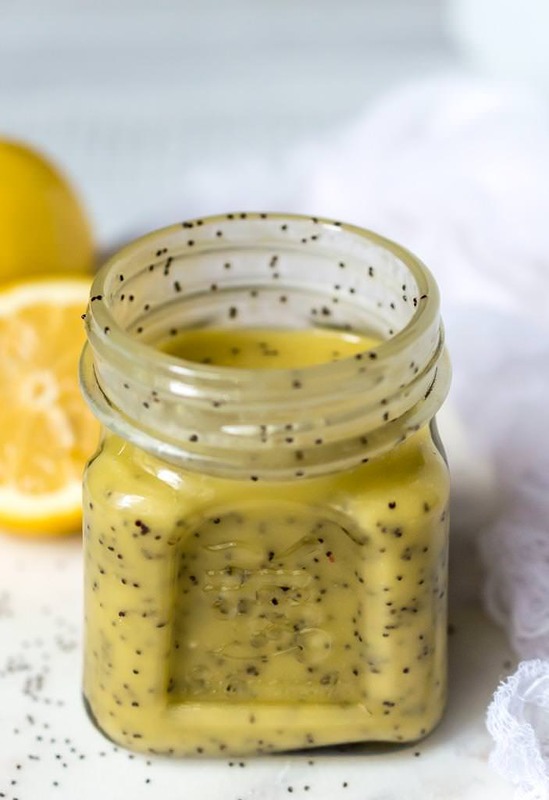 If you are looking for a punch of flavor in your salad, this Creamy Lemon Poppy Seed Dressing Recipe is just what you need! 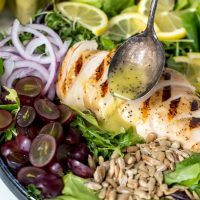 Grill your chicken, add some greens and this will make the perfect Lemon Poppy Seed Chicken Salad for lunch, dinner or meal prep. 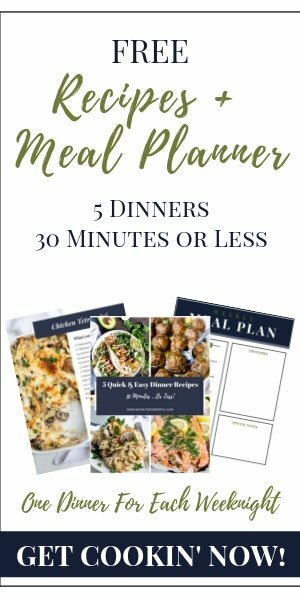 This is a Whole30 – Paleo compliant recipe, gluten free, grain free and dairy free. So yeah, I kinda have a thing for lemon. I love, love, LOVE Lemon! 🍋 💛 And the lemon poppy seed combo is a magical pair. 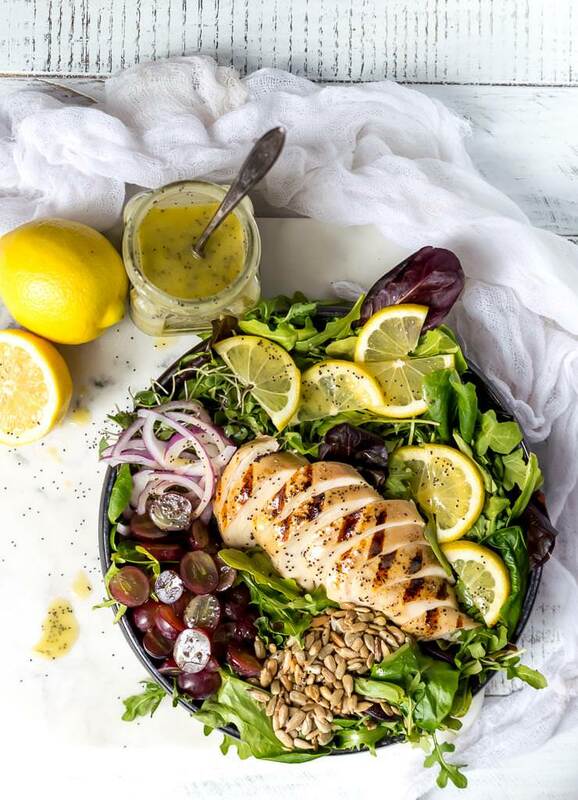 Grilled chicken, fresh greens and this lemon poppy seed dressing just screams summer! This meal is perfect for those hot summer nights and for meal prep. How long will this dressing last in the refrigerator? What if you can’t find Meyer Lemons? No problemo. Regular lemons will work although they do tend to be more tart. Can you sweeten this dressing? Like I said, I really love lemon. I enjoy the bright tart flavor. I do not add sweetener to this lemon poppy seed dressing. I think the creaminess of the mayo balances the tart lemon. But, feel free to add maple syrup or honey 1 teaspoon at a time until the dressing is your preferred sweetness. Just realize that if you do sweeten this dressing it is not Whole30 compliant but is still Paleo. This Citrus Juicer will make your life easier.These Chef’s Foundry Ceramic Knives are great for slicing, cutting and chopping! This Salad is great for meal prep, I use these Glass Meal Prep Containers with Lids . Not a fan of one or more of the salad ingredients? Switch it up. 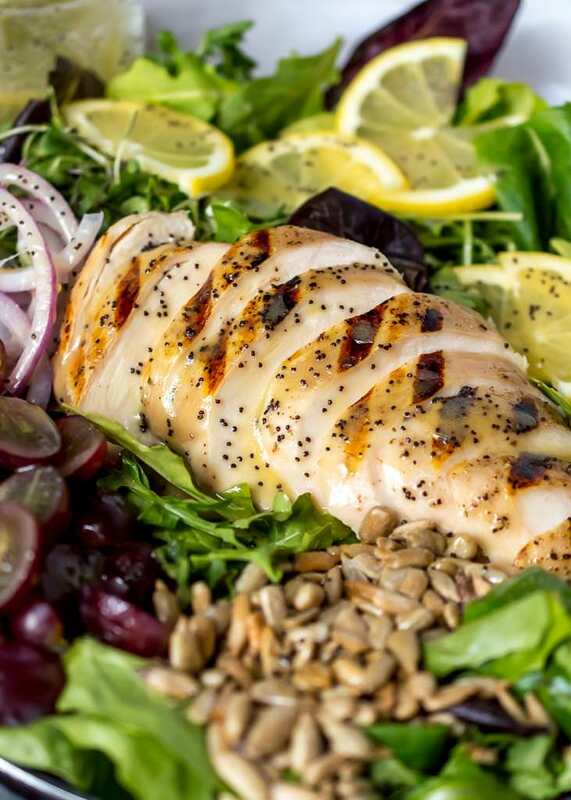 The Lemon Poppy Seed Dressing will go with just about everything. Optional add-ins: bacon, celery, tomatoes, nuts, peppers etc. For meal prep, combine everything but dressing. Add dressing before serving to prevent a soggy salad. If you are looking for a punch of flavor in your salad, this Creamy Lemon Poppy Seed Dressing Recipe is just what you need! 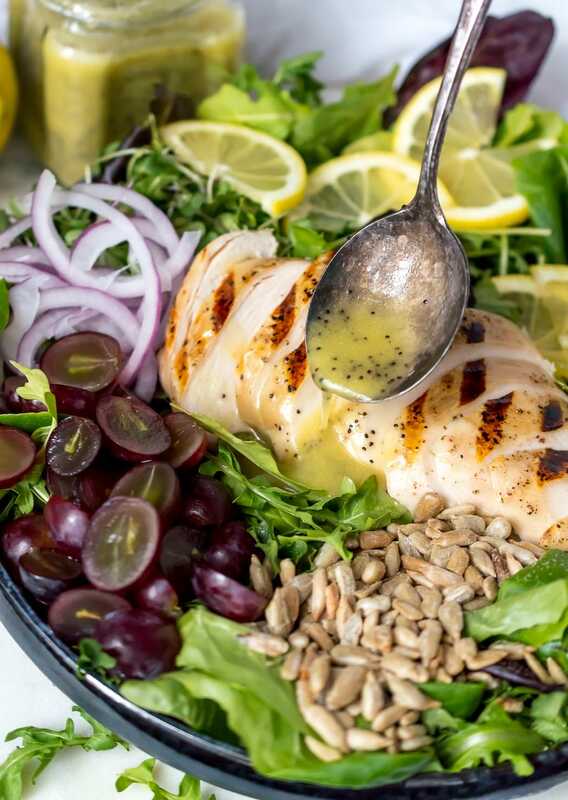 Grill your chicken, add some greens and this will make the perfect Lemon Poppy Seed Chicken Salad for lunch, dinner or meal prep. This is a Whole30 - Paleo compliant recipe, gluten free, grain free and dairy free. Whisk all ingredients together until fully combined. Or, add ingredients to jar with a lid. Tighten lid and shake until incorporated. YUM! This dressing looks so tasty, I love tart lemon as well! Your recipe is just the kind I have been looking for! Thank you so much.